We are back with our 12 months of Montessori learning series. I can’t even tell you how much I love this series. 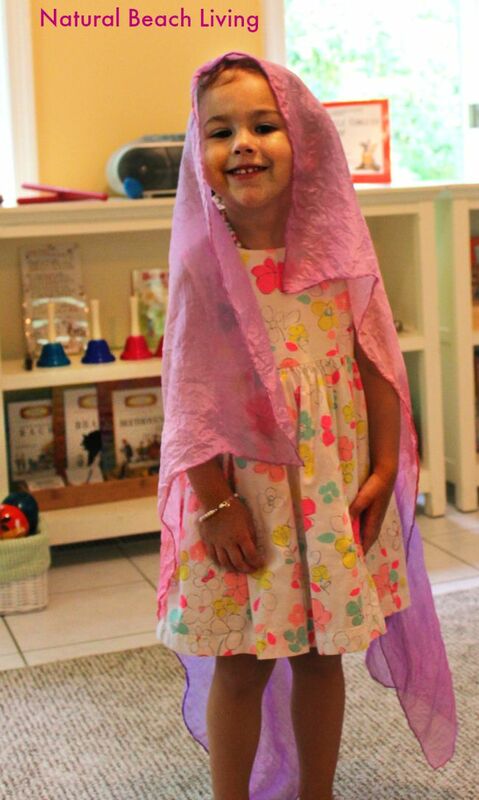 It makes me so happy to share Montessori activities with you. 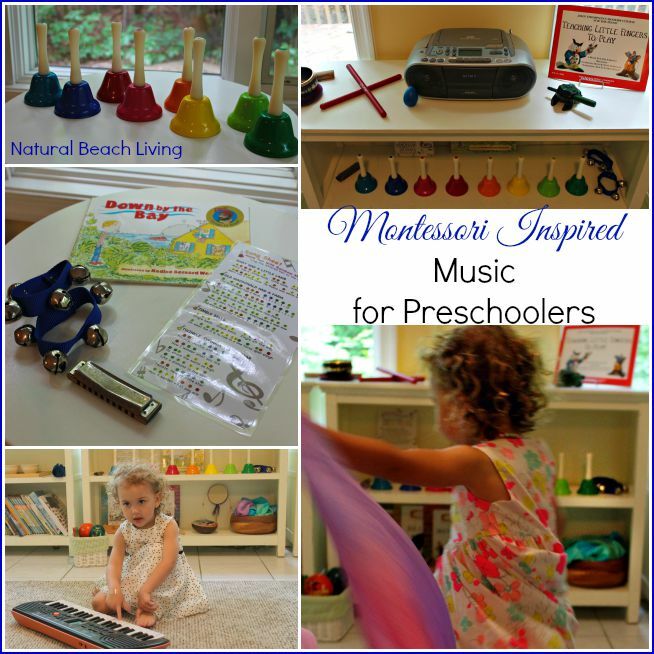 Today you will see some great ideas for Montessori inspired music for preschoolers. 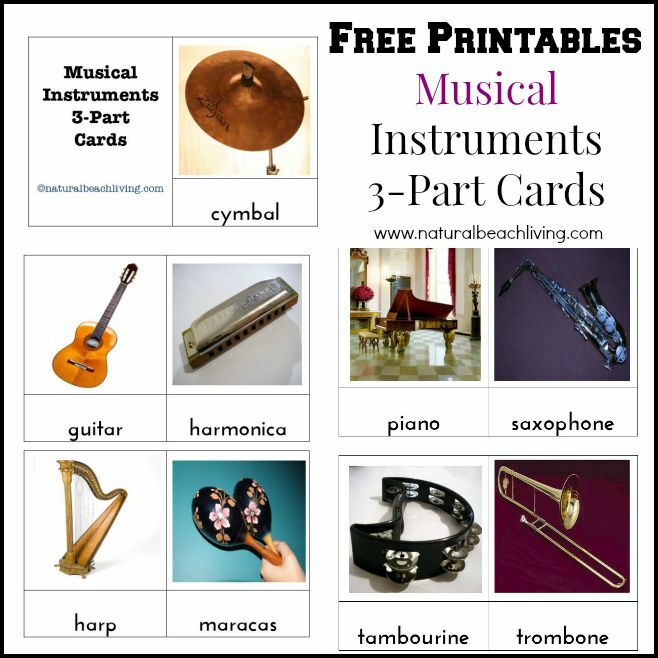 Don’t miss the awesome free printables for musical instruments towards the bottom of the page. They will be great to include on your Montessori shelves. 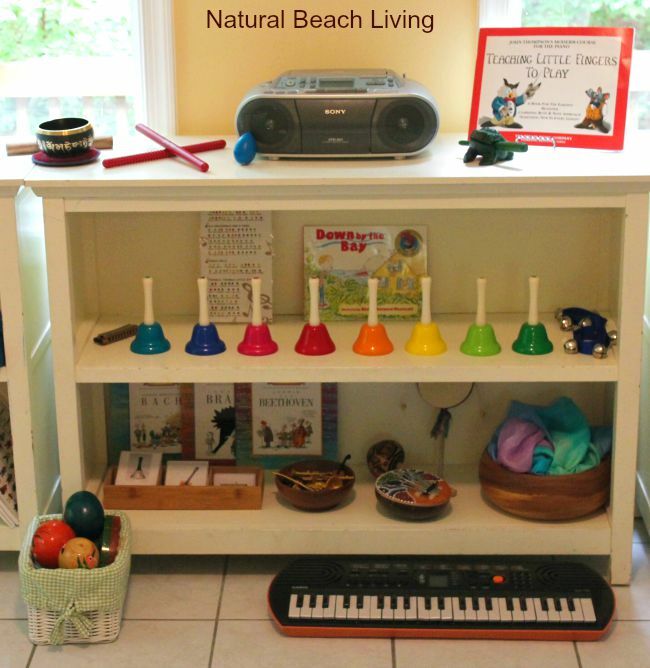 Music for preschoolers is much easier if you start with a great set up. A few fun instruments, a few great music books, and good music go along way. I’ve included a few links to some of our favorites in this post. Just click on the links to view them. 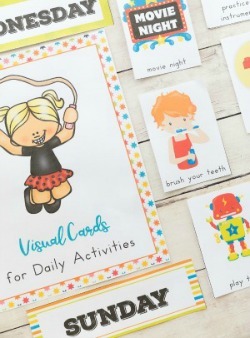 We have been loving these Montessori 3-part cards with the Safari Toob Set. 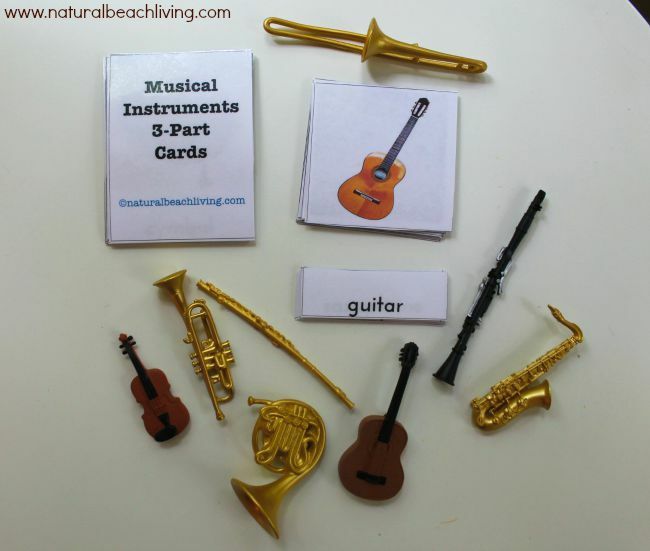 This set of printables has several other common instruments for your children to explore. Adding the Safari Musical Instrument Toobs was a fun addition to our shelves and Bells loves matching them with her cards. Movement is so perfect to explore with Music. 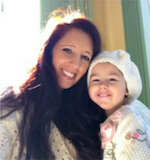 Do you want to travel the world with music right along side your preschooler? It is so much fun to actually explore where different types of music come from. You can also see some of the many fair trade instruments loved by us and discover where and how those instruments were made. Add playsilks and bean bags to your music shelves. They are great additions for preschoolers to enjoy movement and musical games. When I taught music we always included these into our day and the children loved it. I hope you enjoyed these fun ways to explore Montessori inspired music for preschoolers. Come back and visit us soon. Nice article! Thank you for sharing this, This will help a child a lot and will appreciate learning and music at the same time. Exceptional! It’s so important to get music into their lives so early, I’ll be trying these with my nephews, thanks for the share. Oh I so agree that the set-up makes everything easier – and what an awesome one! We have bean bags in our music area, too! Music is something I want to focus on better this year in our homeschool. I really enjoyed this post. I would love if you could stop by and share on my Littles Learning Link Up. What a fun Music Appreciation activity! 🙂 Awesome ideas! This is just great! Preschoolers are so much fun to teach. I love how you integrated movement with music. Thanks for the great printable! I love the idea of traveling the world with music. And thank you for the free printable! But of course! The best way to appreciate music is with that beautiful silk! LOL I also wanted to feature dancing (with music) but I couldn’t get the boys to do that as of the moment. 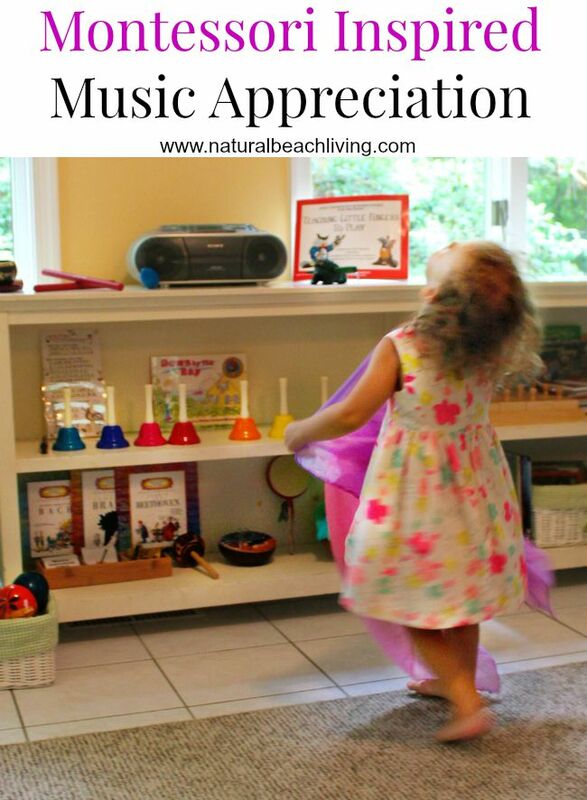 Love this post, reminds that music is best appreciated with movement. So true! I LOVE your music shelves! They look so welcoming and there are so many great instruments and activities to choose from! So inviting!